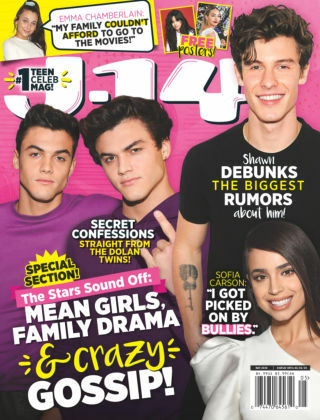 With Readly you can read J-14 and thousands of other magazines on your tablet and smartphone. Get access to all with just one subscription. New releases and back issues – all included. 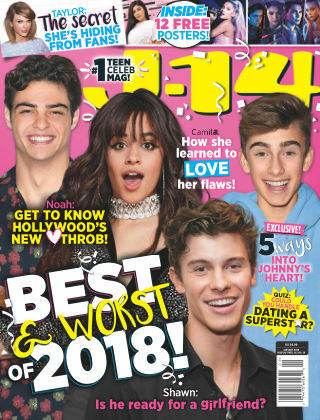 "J-14 magazine is the #1 entertainment magazine for teen girls seeking celebrity news articles and tell-alls! 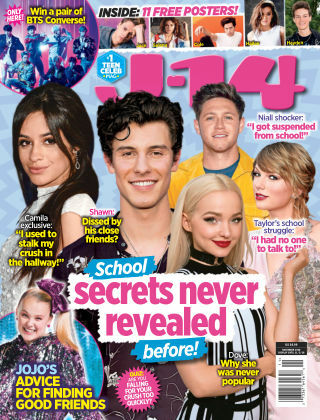 J-14 focuses on giving teen girls the exclusive scoop and photos that make them feel connected and in touch with their favorite stars. 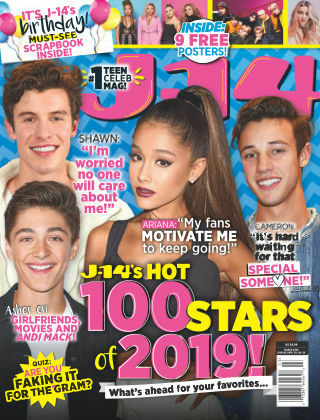 In addition, it also includes style tips, fashion, beauty, quizzes, and glossy posters."